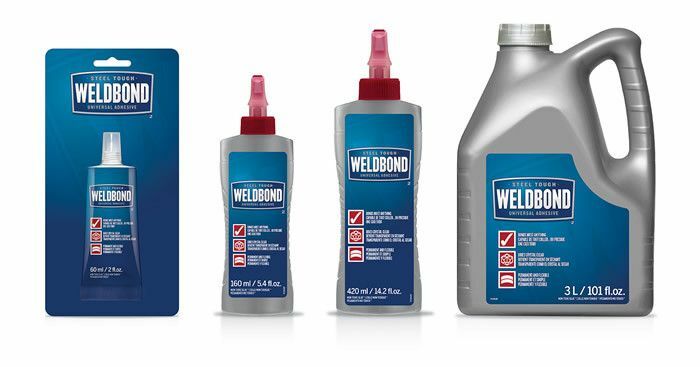 WELDBOND is more than just a great glue, it's a universal adhesive that works fast to join many products to themselves as well as to each other. Take a look at what Weldbond can virtually weld together: cement, concrete, bricks, plaster, metal, glass, wood tiles, building panels, and more. 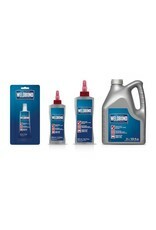 A unique product, WELDBOND is more than an adhesive. It's also a powerful universal primer for porous surfaces. It's a weather-proofer, dust-proof, hardener, and bonding agent. 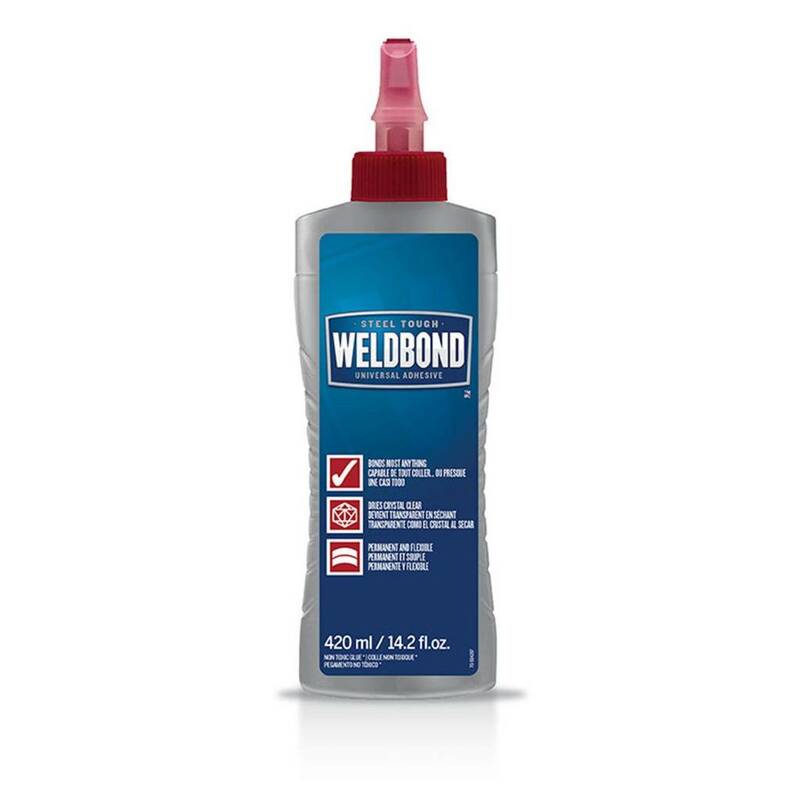 Just mix WELDBOND with sawdust, grout, cement or plaster and be amazed at the tremendous strength this product offers your repair work. Weldbond is: Non-flammable, non-toxic & dries clear. Unmatched as a primer for porous surfaces. Highly water-resistant & impervious to petroleum, oil, grease, salt, moulds and fungi, alkali's & weak acids. Withstands all climatic conditions after curing. Non-staining and will not become brittle with age. Highly concentrated, can be mixed with water and used a a sealer for many surfaces. Tested and approved by CMHC for use in National Housing Act Construction. Used by NASA for Escape Suites on space shuttle flights. 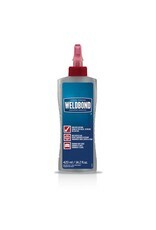 Weldbond can be diluted to make a plaster bonder. 1 gallon of Weldbond® to 3 gallons of water, produces 4 gallons of plaster bonder.